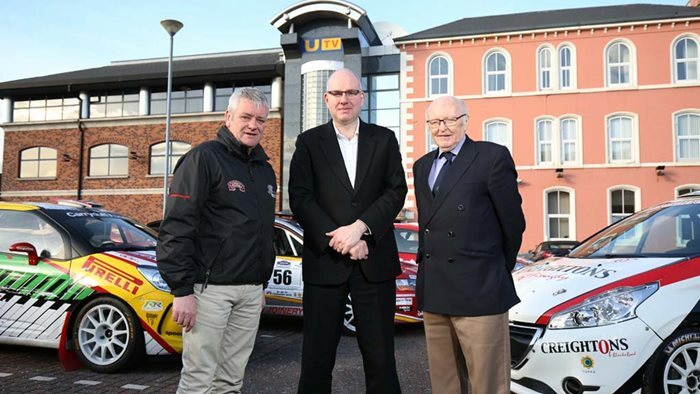 UTV have commissioned a new series of Irish Tarmac Rally Championship coverage, to be proudced once again by motorsports specialists On the Limit Sport. All seven rounds will be covered in their entirety and will be broadcast in HD. The programmes will feature the hotly anticipated battle for the coveted Championship trophy as well as the best action from the modified and historic categories. Leading WRC radio host, Becs Williams, will provide commentary and analysis once again. The latest TV deal also means Ireland’s scenic stages be available on channels right across the UK and Europe, via BT Sport and Motors TV. 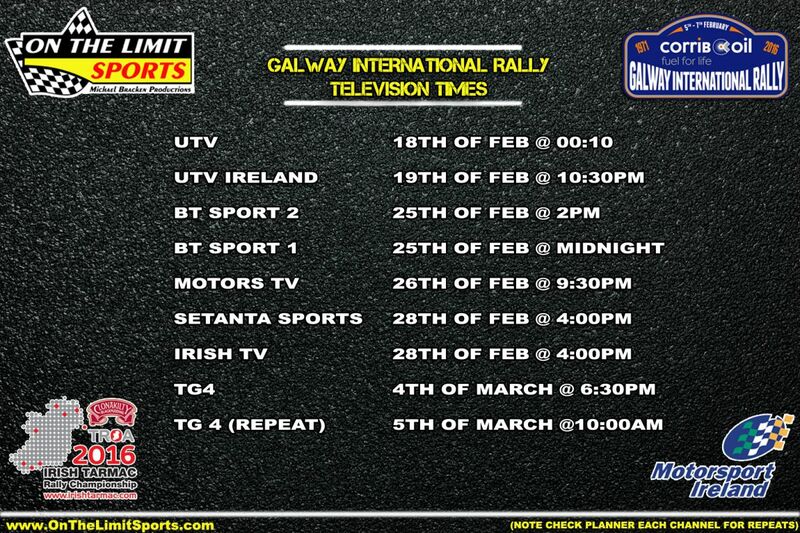 Coverage of the first round – the Corrib Oil Galway International Rally – begins on Thursday 18th February at the insomniac friendly time of 12.15am. Sleeping beauties will be able to catch it on UTV Ireland on Friday 19th February at 10.30pm and on BT Sport and Motors TV over the coming weeks. The media output from the first round of the ITC this year was a vast vast improvement from previous years, especially over the social media platforms with daily video reports being released etc. Great to see and long may it continue, hopefully the revised championship format and sustained high quality coverage can push rallying back towards the forefront of irish sport.